One guilty pleasure many of us who grew up in the 80’s enjoyed was the wide variety of campy horror movies coming out nearly every week. Thanks to advances in technology, producing a ready-for-the-screen film had come way down and many scripts that previously wouldn’t have seen the light of day were now in full production. I remember one movie very clearly as parts of it was being filmed close to our town and they were looking for extras. While I never tried out, some of my friends did appear in crowd scenes. It was one of the more popular titles from Troma called “The Toxic Avenger“. 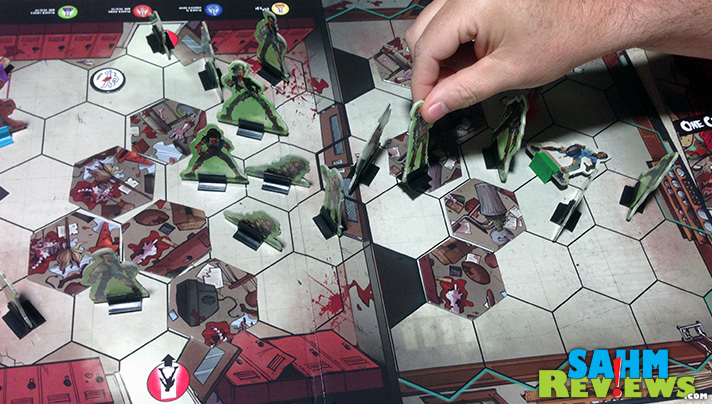 So I guess with the current theme of zombies making its way into the board game community, it would only be a matter of time until I found one that I liked enough to tell you about. 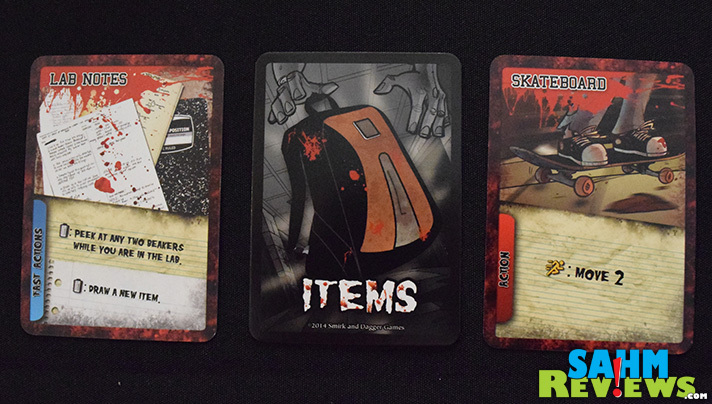 It’s a crowded field for sure, but Student Bodies from Smirk & Dagger Games has what it takes to rise above the rest. You have already been bitten by the zombies and are slowly turning into one yourself. It’s a race to find an antidote and escape your high school before anyone else does and locks the doors behind them. Student Bodies is a competitive game that turns cooperative if you do succumb and become a zombie yourself. Then you work with the other zombies to make sure no one gets out alive! 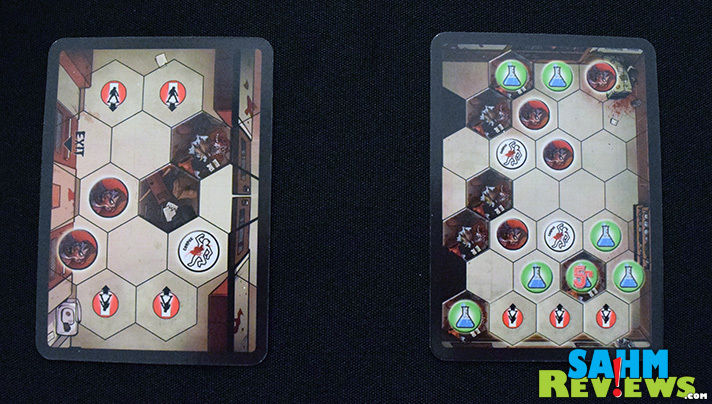 Each player works from their own player board, picking up items along the way that will help them battle or escape. Health and damage are tracked here along with the number of actions you have per turn. A helpful guide in the upper left corner reminds you of the actions you take on each turn. 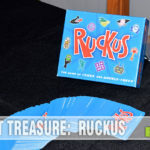 Unlike games of the past where you could devise a strategy and conquer it over time (thus relinquishing it to the closet thereafter), Student Bodies introduces random setups and difficulties each game! 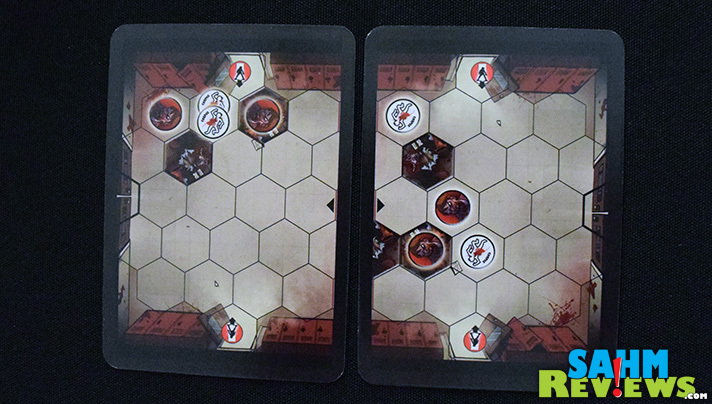 First, you populate the board with zombies and spawning points by drawing two cards and setting up the board to match. Once you enter the lab area a setup card is also revealed. And again when you break through the last fire door – yet another setup card is used! There are a number of different strategies you can employ. You might choose to fight your way through or run as fast as you can. Either way, without picking up various items along the way, your chance of survival is very slim, even on the easiest level. 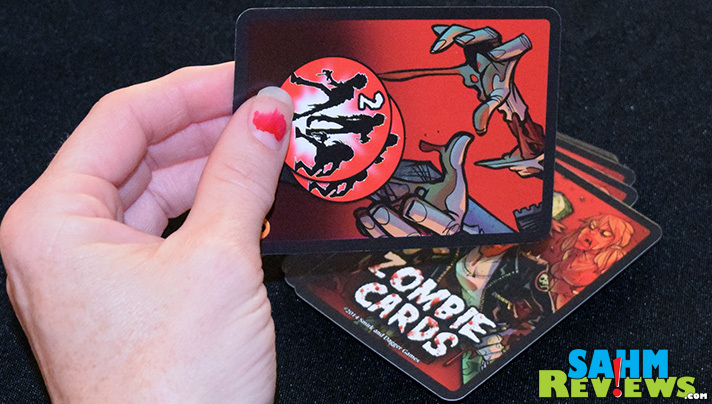 Oh, and did I mention that on EVERY players’ turn they draw a new zombie card that either spawns new ones or gives all zombies on the board a certain number of actions (move or bite)? Sorry, I guess that is an important thing to overlook! Fortunately you have special actions at your disposal as well. 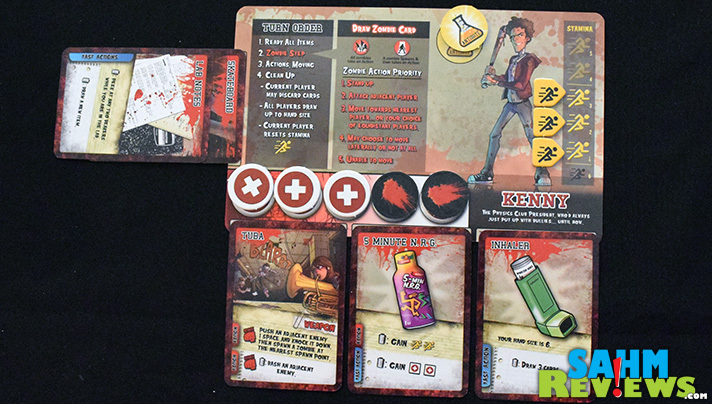 Based on what cards you hold at the time, you can attack, block, knock down and do a number of other things that will help you move towards the antidote (in the lab) or to escape altogether. And if that isn’t enough, Student Bodies also has the flexibility to increase the difficulty as you successfully complete easier levels. 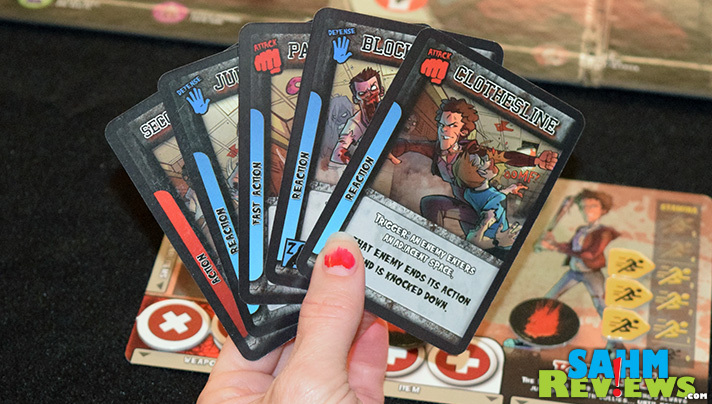 By seeding the zombie deck with an increasing number of more difficult cards to overcome (more zombies spawning or more actions per turn), you turn up the carnage to B-movie levels! We thoroughly enjoyed Student Bodies because of its difficulty, customization, ease-of-learning as well as the theme. 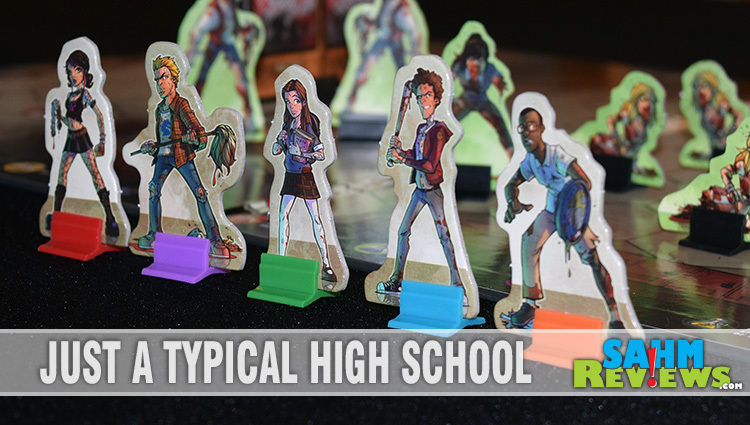 Zombies are all the rage in gaming right now, but if you have to choose just one, Student Bodies and its under $55 price point is definitely your best value. Unlike many B-movie producers, Smirk & Dagger Games is no one-hit wonder. 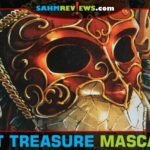 Be sure to check out their entire catalog on their website and keep an eye on their Facebook and Twitter timelines for company and game news. They even have a new title “Nevermore” that attempts to tell you the story of Poe’s raven before he became famous in the book – we hope to show you that one some day! 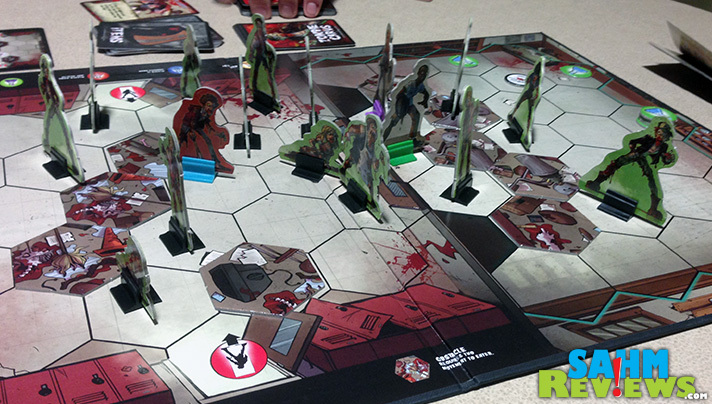 Well it was only a matter of time before there were Zombie board games! This one looks like a winner based on your review, good stuff! Ahhh! They’re everywhere! Personally, I stay away from everything zombie – because it’s a recipe for a week’s worth of nightmares. But my dad, on the other hand, is a zombie junkie! I’ll be sharing with him! You know I still enjoy popping on an 80’s movie. 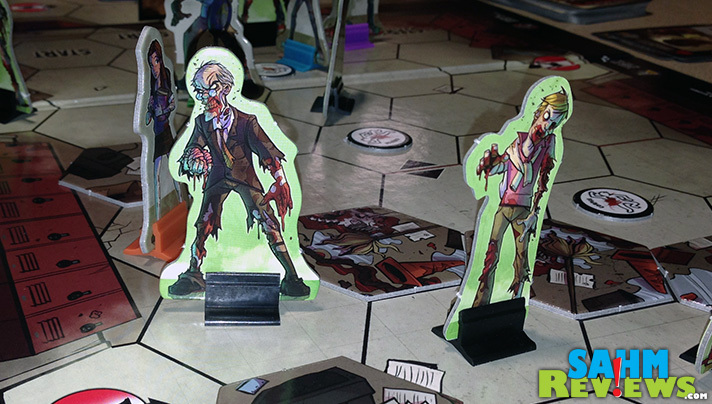 This game looks fun for those zombie enthusiasts out there. They just don’t make movies like they used to! This would be a fun board game to play! This is definitely a fun one for zombie lovers! I know a few nephews who’d get a big kick out of it! This game is right in my wheelhouse! Not many zombie games out there – looks fun! My son would be sooooo all over this. Love it! Zombies are definitely the ‘in’ thing right now. My son would love this! This looks like a very fun game. This will make a great gift for kids and adults who love the zombie fever. My kids are all into zombies. They will have lots of fun with this board game. This sounds super cool and like a good “investment” because it will get played a lot. 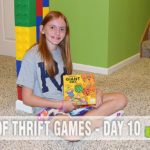 I am buying games now for Christmas when it is too cold and nasty in Chicago for the kids to hang out outside. This looks like a perfect gift! Not really my thing but I know someone who would love it. This looks like a fun game! I think John and I would have a blast playing this game. Looks like a fun game, i think my nephew would probably enjoy this! Could be a fun gift for a birthday or Christmas! I know we would all love this game! I remember Toxic Avenger…so corny but so funny. This looks like a fun little game. I might have to take a deeper look into it. Looks like Dead of Winter but more crazy. Could be fun! I’m not a huge zombie fan, but I have played a few video games involving zombies and enjoyed them. Now I’m interested in checking out this game. Looks like a great time, zombies and all!